of high quality standard smooth haired Dachshund near Quebec City. 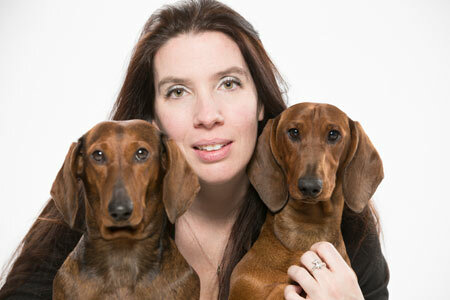 We are members of The Canadian Kennel Club and of the Eastern Canadian Dachshund Club. Copyright © 2010-2018 Stonedach. All rights reserved.